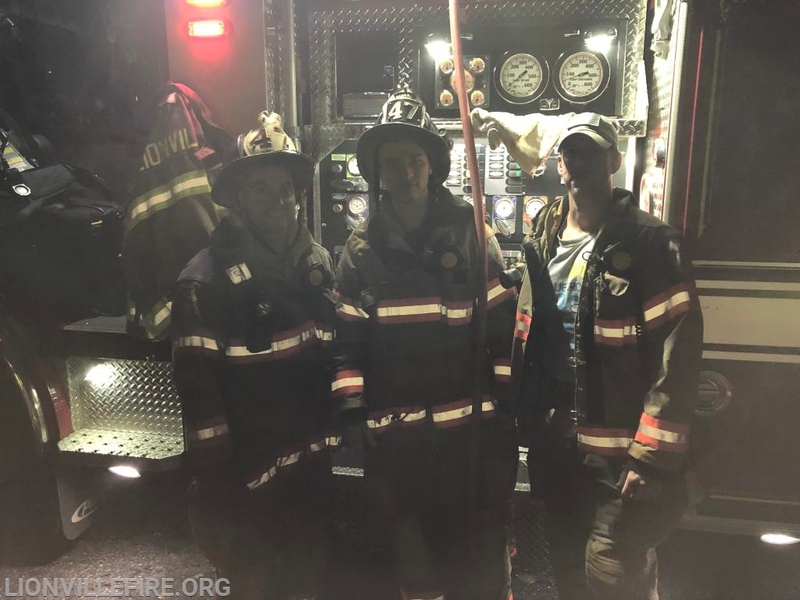 At 3:24AM, on October 29th, Lionville Fire Company, along with West Whiteland Fire Company, East Whiteland Fire Company, Downingtown Fire Department, East Brandywine Fire Company, and Uwchlan Ambulance were dispatched for a residential fire in the 1500 block of Worthington Dr. Reports from the Uwchlan Police Department, stated that one victim was trapped in residence. Assistant 47, along with Assistant 06, arrived on-scene confirming that one person was still in residence, along with a smoke condition. 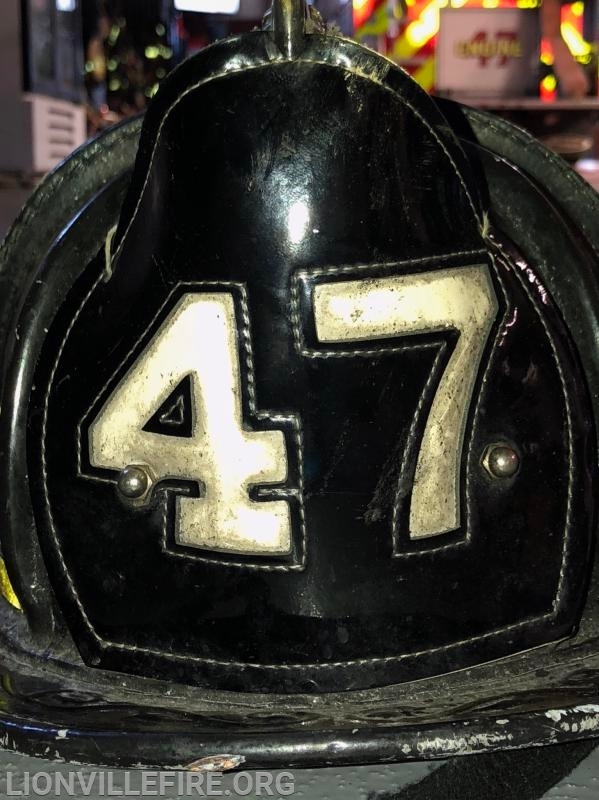 Engine 47-2 arrived on-scene and quickly went to work to gain entry into the building and, with the assistance of Assistant 06, rescue the resident from their home. Once the resident was safely removed from the second floor, crews went to work to extinguish the fire. Crews quickly extinguished the fire, in the basement, and checked the residency for any extension. The resident was evaluated by Uwchlan Ambulance and transported to a local hospital.